Lisa Joiner has been surviving one mom adventure after another for 25 years. She is the founding member of West Point Moms, a Facebook support group for mothers of cadets. She and her husband, Steve, live in Lawrenceville, Georgia. She is the mom of a 2012 USMA graduate and two other amazing sons. Debbie Roszel is a helper, i.e., “Mom,” to her five children and their friends (her semi-adopted children) and many of the adults she knows. A true survivor, she once field-dressed a deer using instructions she found on the internet. She lives in Chestnut Mountain, Georgia, where she and husband, Rich, manage a house full of diversely enthusiastic humans and animals. Her oldest son was a member of USMA 2012. Sending your son or daughter off to college is never easy, but sending your pride and joy to the United States Military Academy is downright scary. There are so many unknowns—from Beast to boodle to all those confusing Army acronyms! In the beginning, you don’t even know what you don’t know. That’s where The Mom’s Guide to Surviving West Point comes in. 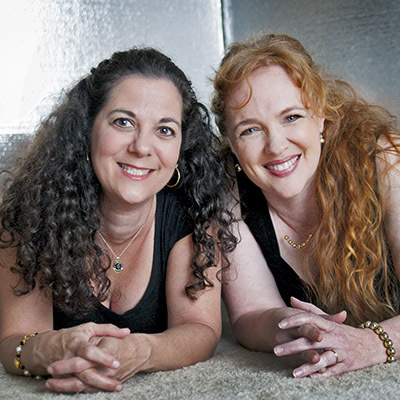 Lisa and Debbie, veteran West Point moms and charter members of the West Point Moms Facebook group, are here to help moms like you navigate the next four years. Ultimately, your cadet will be the survivor and you will play a major supporting role. This book is designed to guide you as you figure out how best to support and encourage your cadet through the next four years. You’ll find yourself turning to this book time and again as new questions arise while your cadet travels the road from candidate to graduate. Some have likened the 47-month adventure to a roller coaster ride. 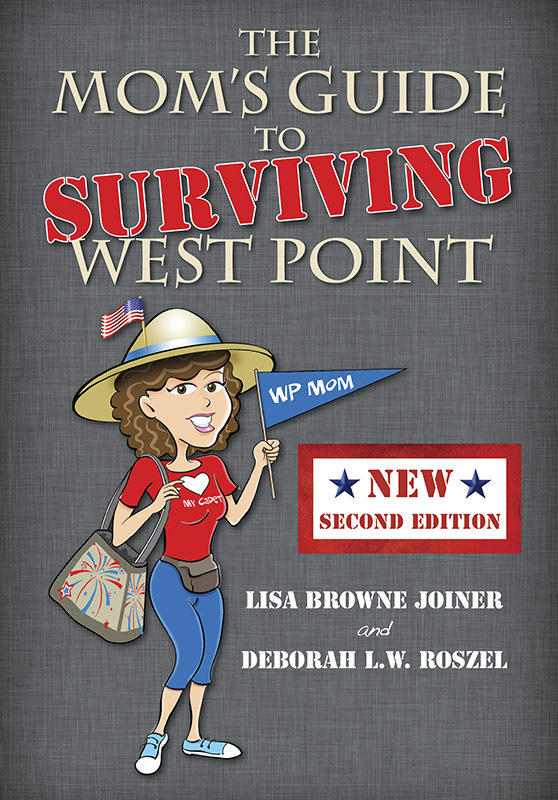 All types of twists and turns await you, but you can do this: you’re a West Point Mom!